This annual event will take place from Friday January 25th to Sunday January 27th, 2019 inclusive. The entry fee of $490 (includes HST) per team includes prizes for everyone, six meals, Euchre Tournament (NEW) and four games guaranteed. Sixteen teams of the 32 teams in the field will play a fifth game final. Registration for 2019 is now available! Please note, we are accepting entries but we have a wait list. We will confirm availability the week of December 3rd. Proceeds from our popular Raffle Table valued at over $10,000 are donated to our valued Charity partner - Sleeping Children Around the World. 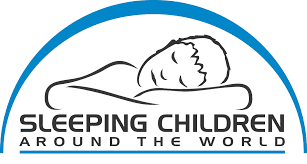 Over the past 10 years your support has helped raise over $130,000 for Sleeping Children. This represents approximately 3800 bedkits, providing children with the comfort of a good night’s sleep. Thank you for making an impact in these children’s lives! 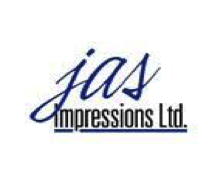 I would also like to thank our sponsors and charitable partners for their support. Their contributions are critical to making this event happen! Please support them when you are in need of product and/or services they provide. One team will also "Win their Entry Back" and we have prizes for the Saturday Night Euchre Tournament. There is currently a wait list but we are accepting entries and will advise status the week of December 3rd once returning teams have responded (registered/paid).